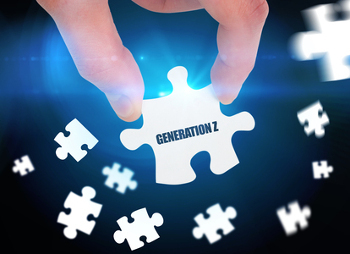 They’re already trickling into the workforce as interns and entry-level employees, so it’s only a matter of time before the 60 million members of Generation Z begin having a major impact at every office. What do you know about this quarter of the population born between roughly 1995 and 2011? If you’re assuming they are Millennials 2.0, it’s time to upgrade your thinking. To get a grasp of these future employees, consider their other nickname: Globals.